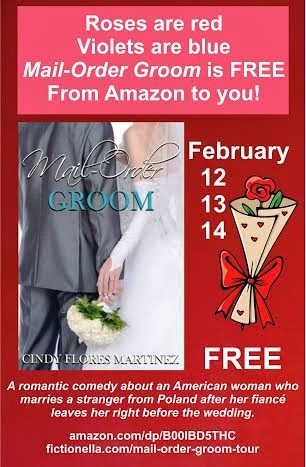 Just in time for Valentine's Day... Cindy Flores Martinez's Mail-Order Groom is now available for free on Amazon! A romantic comedy about an American woman who marries a stranger from Poland after her fiancé leaves her right before the wedding. Lisa is about to marry the love of her life and have the wedding of her dreams, but her world is shattered when she finds her fiancé, Jeff, in the arms of another woman. When he calls the wedding off and struts around town with his new love, Lisa is heartbroken, and she wants revenge. She gets it by marrying a total stranger at the wedding who she found on Mail-Order-Grooms.Com. He’s from Poland, and he needs to marry an American woman so that he can stay in America. He’s willing to pay her money for it. Lisa thinks he’s the perfect answer. It won’t be a real marriage, and her best friend Daphne insists she won’t even have to live with him. Lisa races to the altar with her stand-in groom and says “I do,” but she soon discovers that revenge isn’t as sweet or as simple as she thought it would be. Cindy Flores Martinez was born and raised in a suburb of Los Angeles. She has an MFA in Creative Writing with an emphasis in Screenwriting. 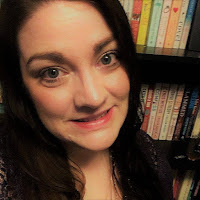 She has been a screenwriting instructor, screenplay consultant, script reader, and screenplay collaborator. Cindy’s debut novel, Mail-Order Groom, which was inspired by her own Polish ancestry, started out as a screenplay and movie project. 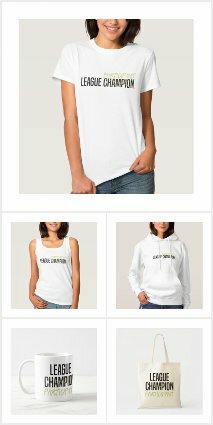 She spent years shopping it around Hollywood, New York, and other parts of the world and had two well-known actors, one of them Academy Award nominated, interested in portraying the main character’s parents. After not finding the success she wanted, Cindy officially canceled her film production company in November of 2009 and embarked on the journey of turning her screenplay into a novel. For more information, please visit http://cindyfloresmartinez.com. Pick it up for free on Amazon today. Thank you so much! 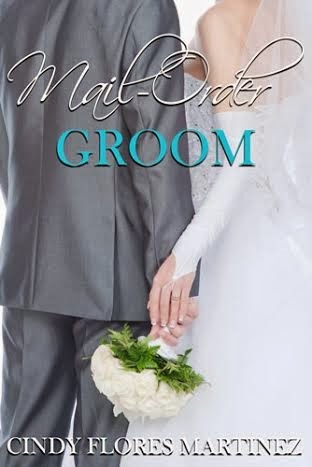 I hope everyone will download a copy of my novel "Mail-Order Groom" today and enjoy reading it as much as I enjoyed writing it. I look forward to hearing everyone's thoughts on the story.